SANTA CRUZ, Calif. -- The Santa Cruz County Sheriff's Office is seeking the public's help in locating a 14-year-old girl missing since last week. 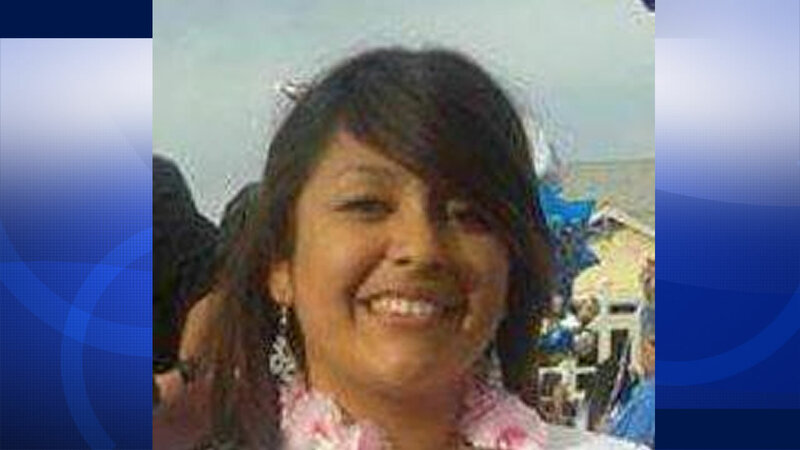 Carina Angulo was last seen on Sept. 18 in the downtown Santa Cruz area and her family said they last saw her around 7 a.m. on Sept. 17 when she left for school, according to sheriff's officials. She has a history of running away, but has not been away from home for more than a week and doesn't have a cellphone, according to sheriff's officials. Carina is described as a Hispanic girl standing about 5 feet 2 inches tall and weighing around 120 pounds with brown hair and brown eyes, according to sheriff's officials. Anyone with information on her whereabouts is asked to call the sheriff's office at (831) 471-1121.